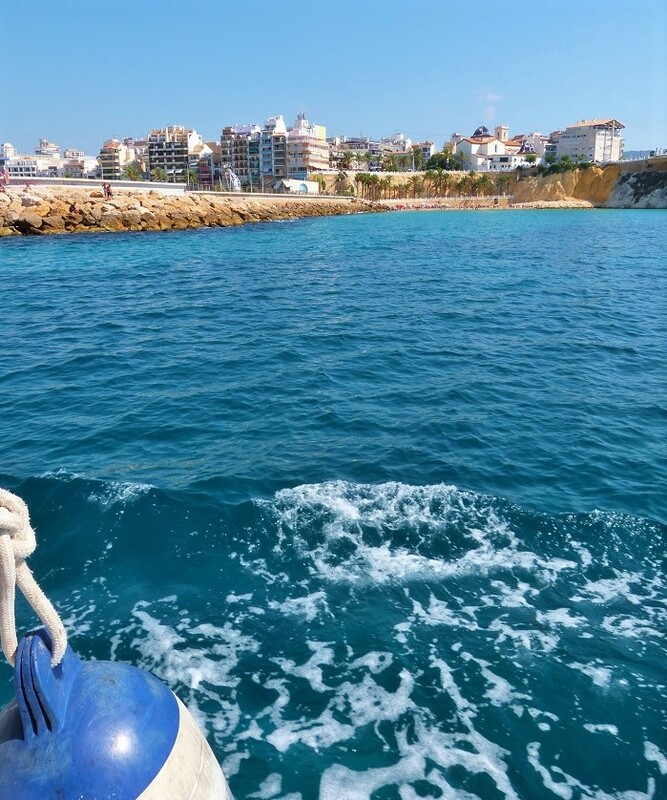 With over 320 days of sunshine, plus average winter daytime temperatures of 17°C Benidorm offers a top pick for a winter holiday in Spain. Out of season also guarantees some big discounts too! The best time to enjoy that winter sun is from the end of October until the beginning of March when you can still enjoy warm days on the sheltered beaches such as Playa Mal Pas from early morning until mid-afternoon. 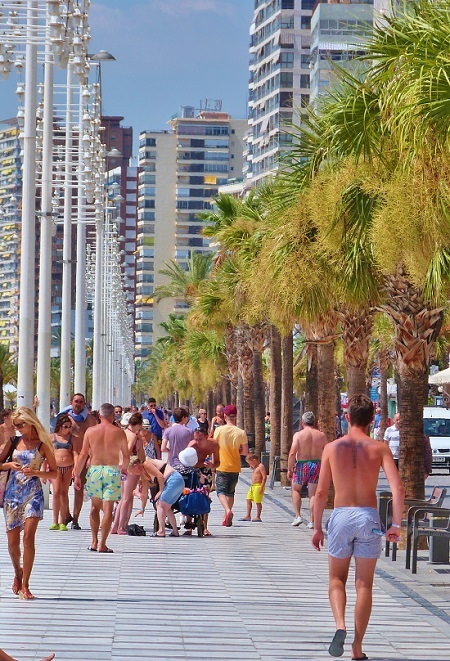 Benidorm has always been a popular winter sunspot for weekenders and long stay visitors making the most of the affordable deals in top selling hotels or very cheap prices in self-catering apartments. Tour operators tend to be an excellent choice out of season too. 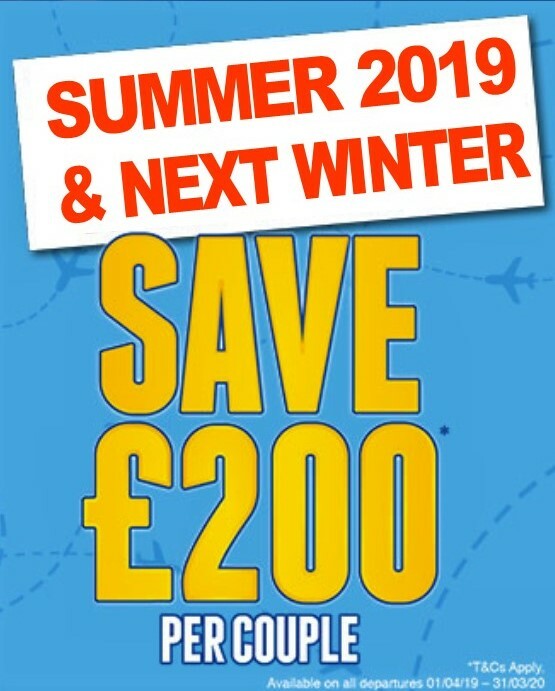 They always have superb late deals and of course, offer financial security with the advantage of complete ATOL protection for peace of mind. 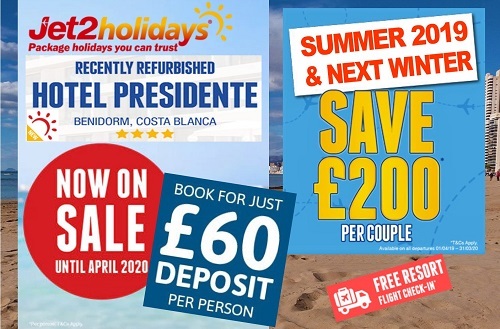 A Benidorm winter holiday will set you back from as little as £270 half board with your flight and transfer included. 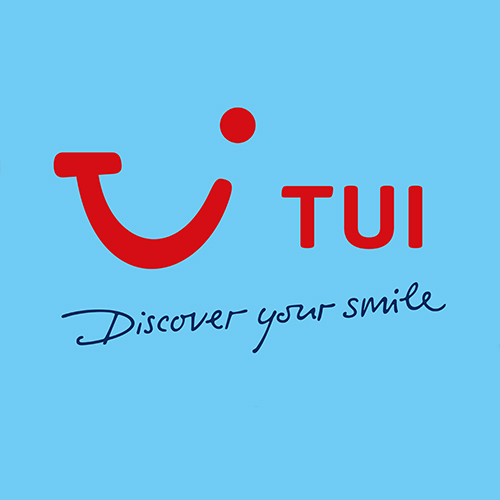 Top sellers in winter are TUI Holidays and Jet2 Holidays, both get a big thumbs up from customer reviews. 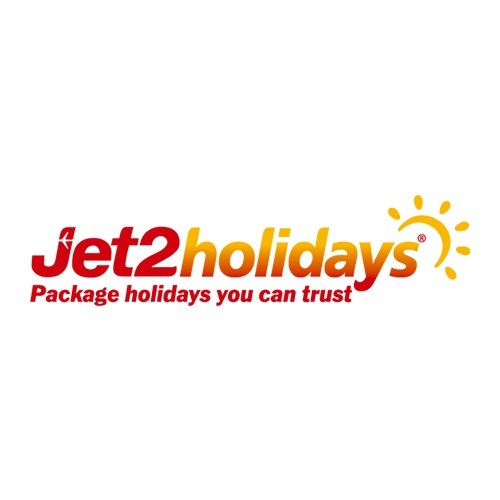 If you prefer to build your own Benidorm winter holiday, you can choose a flight from any airline then add hold luggage, a hotel and airport transfer with sunshine (UK). 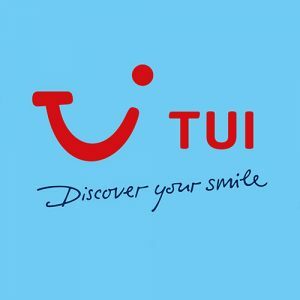 And the good news, when you buy a flight plus a hotel at the same time your holiday is also 100% financially protected.